Home Android Strife between WhatsApp and Google Drive! WhatsApp is one of the powerful social media networks. It is used in almost every country. In Whatsapp, We have the option to restore or backup our Chat which is a good thing. Besides WhatsApp, Google Drive is also considered one of the famous platforms for saving data. Whatsapp usually Saves the Data into the mobile local storage or in the Google Drive of your Specific Google Account. 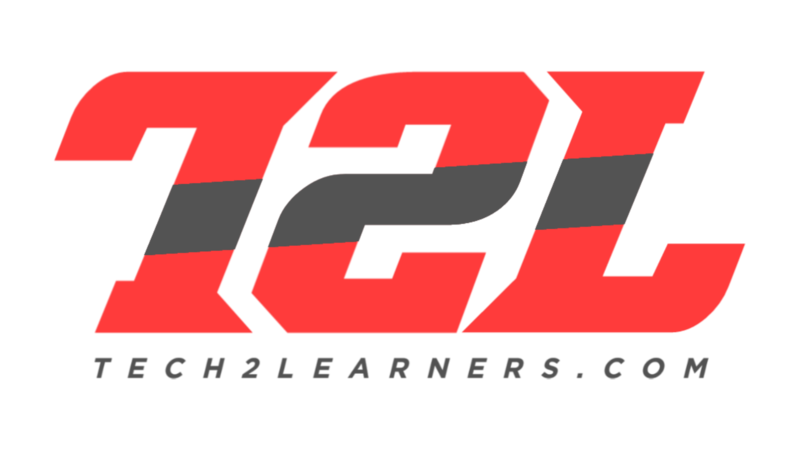 It helps users directly to restore their chats by using their Google accounts. This feature is so handy and it was using about recent few years. But, Before 2 Days I received a Mail from Google Drive where it was clearly mentioned that WhatsApp will no longer be able to backup users chat data into their Google Drive quota. I Don’t know the actual reason that Why Google Drive or WhatsApp has done this. In the Above Received mail Picture, you are able to see the Strife between WhatsApp and Google Drive. How Would Longer these Backups (Whatsapp Google Drive) Stay? 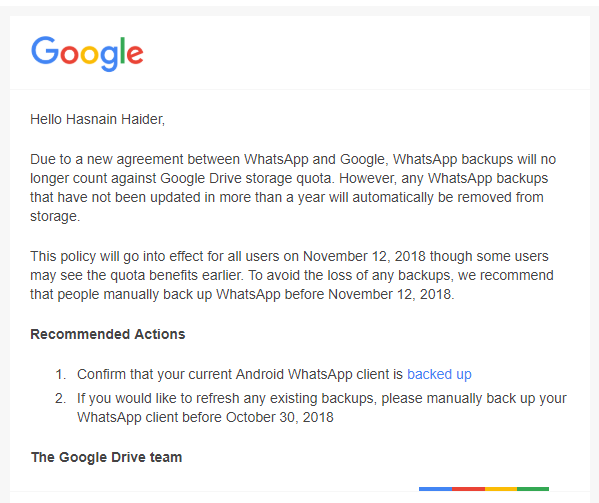 Google Said that they are not going to affect any WhatsApp Backups saved in Google Drive till November 12th, 2018. So, If you have some important backups stored in your Google Drive then You’ve to download them manually by visiting your Google Drive account. Am I able to make Backups before November 12th, 2018? Yes, They also mentioned in the mail that the users can Refresh their backups by creating a new backup but till November 12th. After this date, WhatsApp will no longer provide you an option to save the Backups in Google Drive. 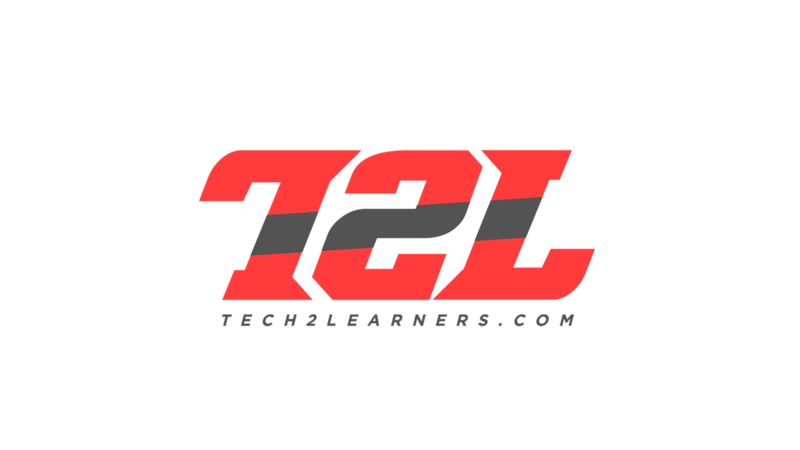 Can I save Backups into my local Storage? Of course, You can save your backups feel freely in Your Local Storage. But you don’t need to do this because of Whatsapp itself Automatically Backup your whole chat at 2:00 AM Daily. But, If you are a kind of Person Who deletes his/her Databases of Chats, Then must have to be careful in this situation. In futures, WhatsApp will Provide Backups Options like Google Drive? Currently, there is no update about this issue. 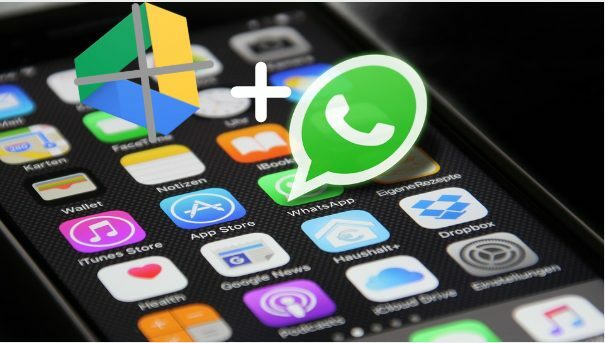 But, I assure you that WhatsApp besides local storage also provides some external Sources by Which you would be able to Backup your Chats by the association of Your Email account. WhatsApp in the November update may be or definitely provide the WhatsApp Externet Sources of backup instead of Google Drive. How to Upload WordPress themes as a .rar format!